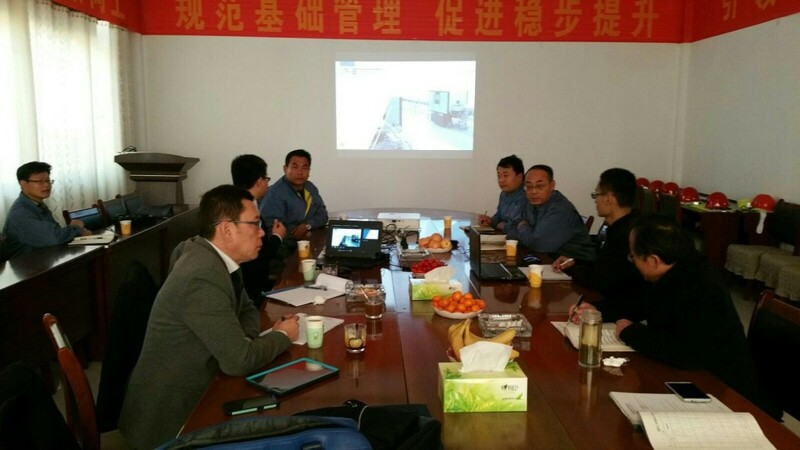 Chinese glass container producer, Shandong Jingyao has purchased more of the latest cold end inspection solutions from IRIS Inspection machines in recent weeks. This follows an equipment order placed by the glassmaker in 2015 and is confirmation of the customer’s satisfaction with the service and support provided by IRIS in a very competitive environment. Shandong Jingyao is an established supplier of glass packaging for China’s iconic Tsingtao beer and has been the subject of significant investment in recent years to keep pace with growing demand. The glassmaker’s modernization and innovation strategy has included installing the first Narrow-Neck-Press-and-Blow (NNPB) production lines in China to make the Tsingtao beer bottles. These high speed 10-section Heye International IS machines are successfully operating with advanced cold end inspection equipment from Lyon-based IRIS Inspection machines. The recent order involves three new Evolution 16 sidewall and sidewall stress inspection machines, together with three Evolution 5 machines for base, finish and stress inspection + spacer technology. Finish inspection is critical for NNPB process operations, where overpressed, unfilled and line over finish are critical defects, as well as inclusions with tension in beer bottles.